After calling iPhone 8 demand "anemic," Canadian wireless carrier Rogers Communications on Friday upgraded the smartphone's status to "good," while touting interest in iPhone X as "tremendous." The statement issued by Rogers' Executive VP Raj Doshi to Axios is ostensibly more upbeat than the bleak picture painted by CEO Joe Natale earlier this month. "We're seeing tremendous customer excitement for iPhone X with strong customer pre-orders," Doshi said. "We're also seeing good demand for the iPhone 8. 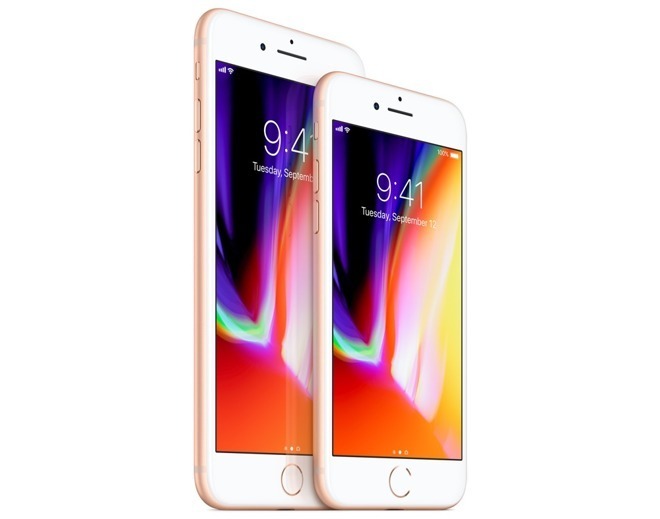 We expect the two together will be very popular with our customers this holiday season with iPhone 8 being a major contributor." During the wireless giant's most recent quarterly earnings conference call, Natale said interest in the then-new iPhone 8 was lower than expected. The chief executive went so far as to say demand was "anemic," suggesting customers were holding out for this year's flagship iPhone X. Natale's remarks fueled speculation that global iPhone 8 series demand is weak, an notion reiterated by rumors claiming Apple plans to cut production of the handset pair in half. Whether Rogers is witnessing an uptick in iPhone 8 demand is unclear, but Canada's largest cellular provider is seeing a deluge of customers clamoring for iPhone X. According to the company's website, iPhone X preorders show shipping estimates of more than two weeks, meaning launch day supply sold out in well under a day. Wireless carriers around the world are in the same situation. Apple initiated iPhone X preorders at 12:01 a.m. Pacific on Friday and sold through its first batch of units in less than ten minutes. Current wait times are pegged at 5 to 6 weeks for all models on all carriers. Earlier today, Apple said iPhone X demand is "off the charts," adding that it's working hard to pump out as many devices as possible for eager fans. The company has yet to comment on iPhone 8, but the topic will likely be addressed during Apple's quarterly earnings call next week.